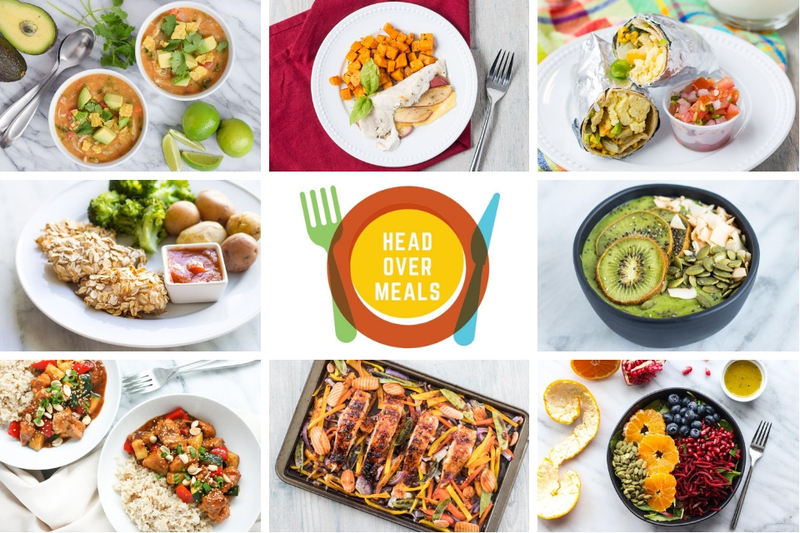 The Mealtime Mentors at Festival Foods, a team of registered dietitians, designed this program, which includes weekly challenges and a customizable “pledge” form to promote accountability. Participants can join at any point throughout the challenge, downloading a pledge sheet online and then following along with the program online as well as Festival Foods’ social media platforms, particularly Facebook and Instagram, which will host weekly video challenges. You can also follow along on Fox’s Facebook page, as we share the latest challenges every week. One randomly selected grand prize winner will receive a five-night trip for two adults to Jamaica. This amazing trip includes airfare and lodging at Hilton Rose Hall Resort & Spa.